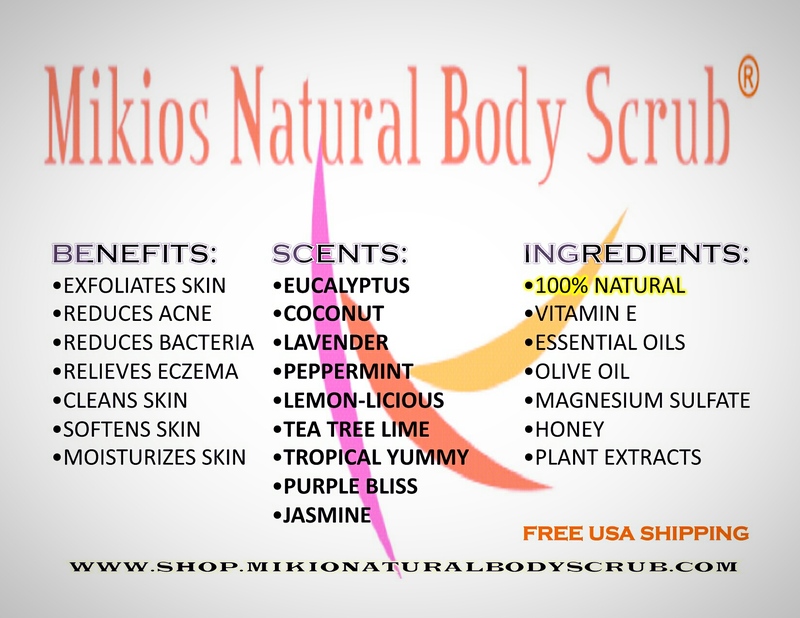 This entry was posted in about body scrub, antioxidant foods, antioxidants, Bath & Body, beauty, body scrub, Mikios natural body scrub, Uncategorized and tagged bath and body, Body Scrub, Body Scrub Information, Mikios Natural Body Scrub. Go to Our Website on November 27, 2015 and place your order and receive (automatic) free gift wrapping on all purchases. We make shopping Easy for the Christmas Holiday! This entry was posted in about body scrub, antioxidant foods, bath, beauty, beauty coupons, body scrub, gifs for her, gifts for him, healthy skin, Uncategorized and tagged Body Scrub, Body Scrub Information, christmas gifts, coupons, gifts, gifts for her, gifts for him, Mikios Natural Body Scrub.